Federal and state governments are stepping up their effort to get more students, particularly minority students, interested in STEM careers. The challenge is achieving consistency in effort and funding over the long-term. Getting more students to take an interest in STEM careers has been a focus of federal and state governments for the last five to 10 years. 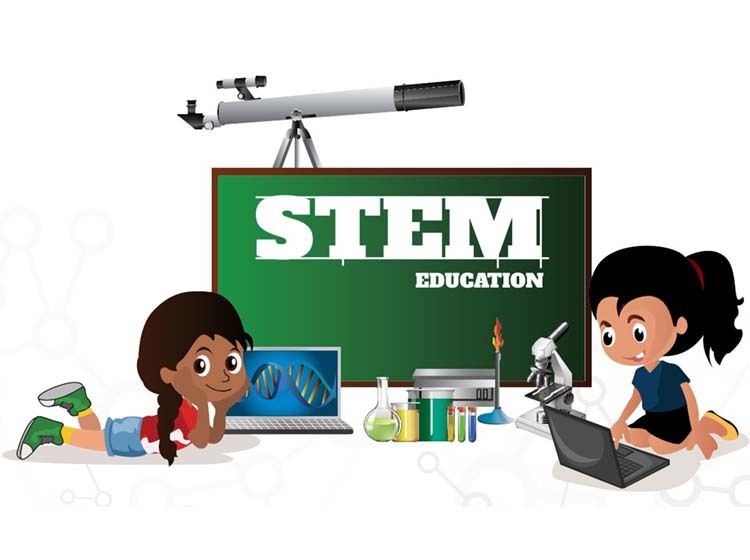 Under President Barack Obama, the federal government began an effort to fund programs at all levels of education to encourage an interest in STEM disciplines at the elementary school level. The effort has continued under President Donald Trump. Some of the initiatives focused primarily on minorities and girls because they are the cohorts that can fill the skills gap over the long-term. The federal government's efforts to increase an interest in STEM disciplines at all levels of education has led to many state initiatives attempting to achieve the same goals.